Provided any application is completed correctly, appropriate ID Documents provided and the fee has been paid, we consistently have turn around times of less than 21 days. 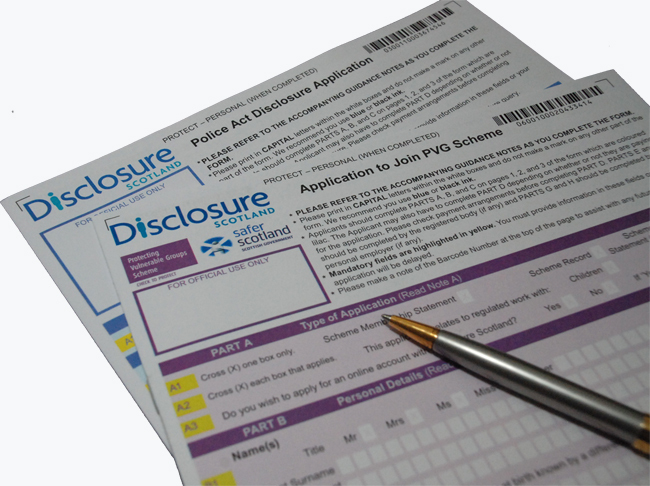 Disclosure Scotland has its own pricing structure currently these range from £18 - £59 depending on the type of application. Depending on the type of service you request, our fees start from £25 per application this excludes VAT at the current rate. If we are providing a personal service, geographical charges may apply. Where can I get the Forms? We can provide the paperwork you require. 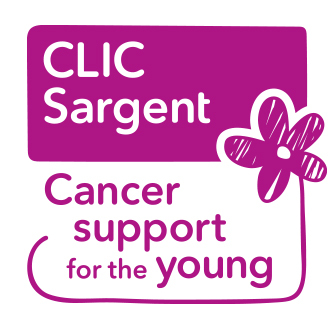 If you have any other questions about any of the types of disclosure certificates, we are more that happy to assist, our advice is free and can be contacted by clicking on the link provided.